We bring forth White Tea Leaves that are hand-picked from fresh farms. 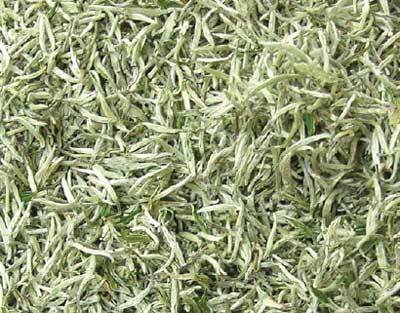 The White Tea Leaves are rich source of nutrients and provides good health. The mild aroma and rich taste of White Tea Leaves will tantalize the taste buds. Further, we provide proper packaging of White Tea Leaves in hygienic packaging.